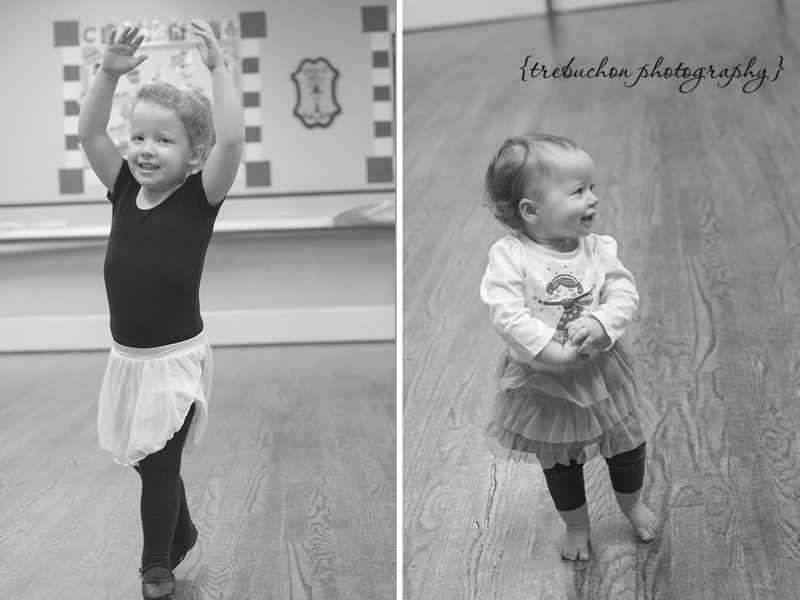 Lily takes a tap/ballet combo class that she LOVES. I recently snapped a few photos of Lil before class started and couldn't leave Kate out. Here's a snapshot I took of a friend's daughter watching her little sister dance. Sweet, right?